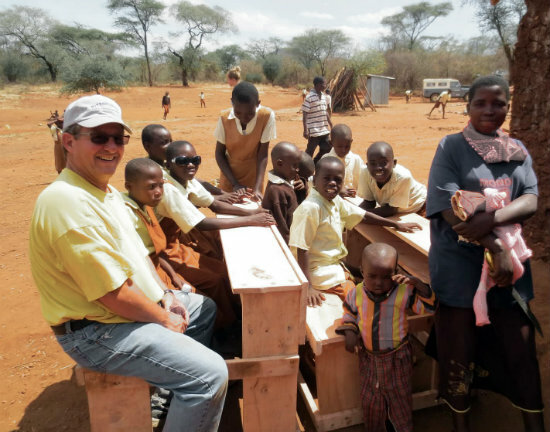 Craig has travelled to Kenya as a volunteer and as a group leader. He serves on the Kenya Committee at 1st Presbyterian Church in Fargo, North Dakota and as one of the three USA members of the Chogoria Dental Clinic development committee and the KOHI team. Craig is our financial consultant to ensure that KOHI remains fiscally resonsible and assists in the allocation of funds.